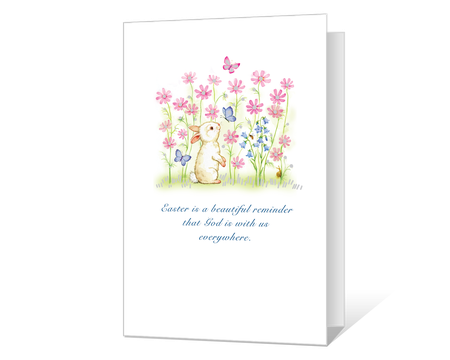 Printable Easter cards allow joyous and personalized greetings to be printed right from your home computer. 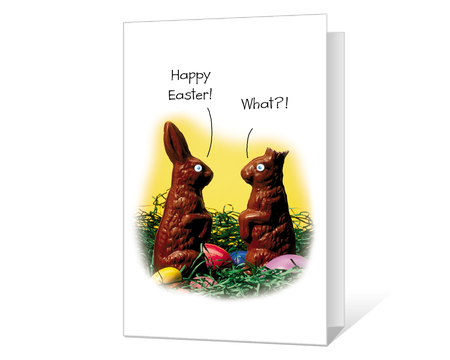 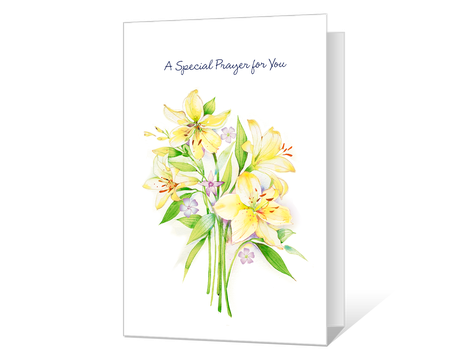 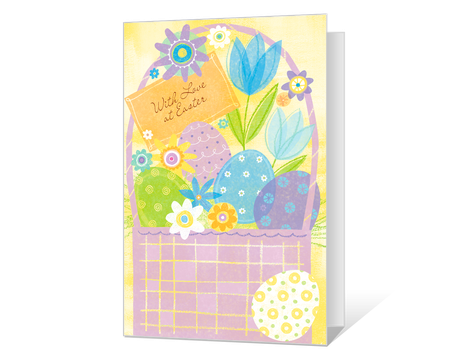 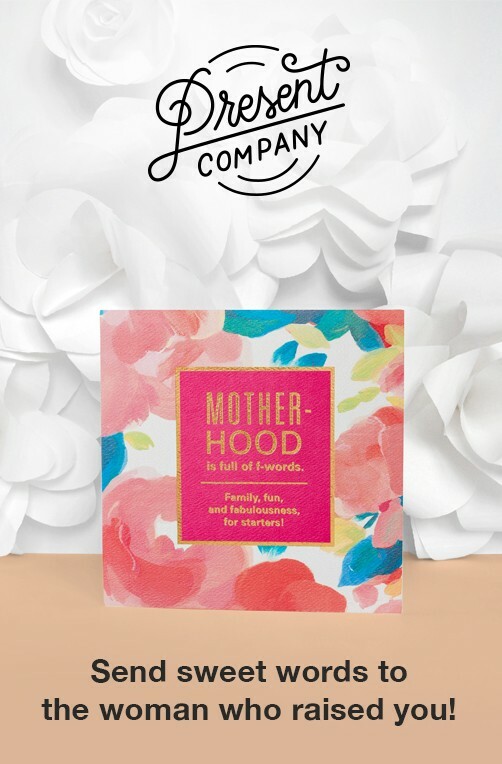 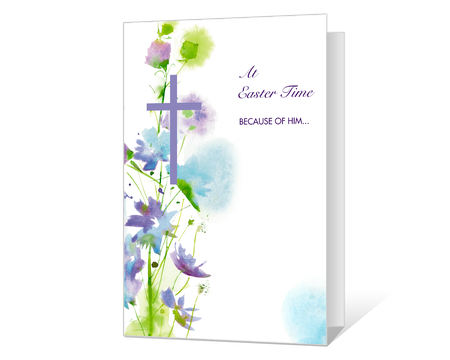 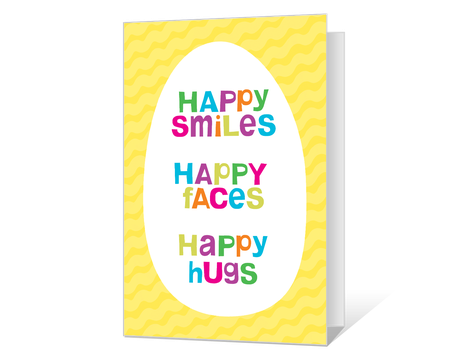 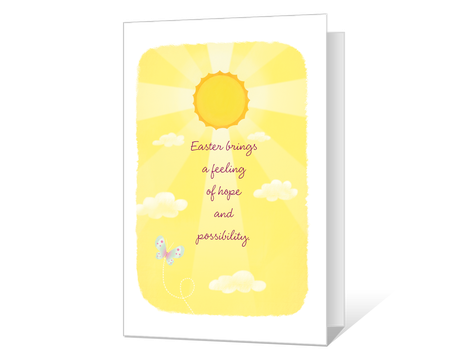 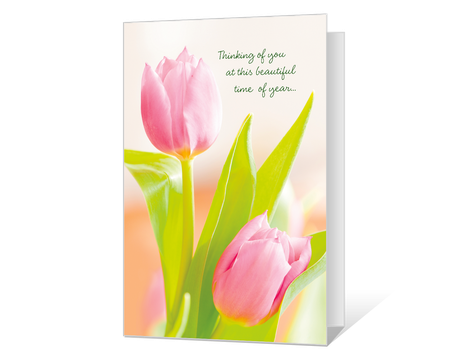 What better way to send glorious Easter wishes than with a printable card from American Greetings. 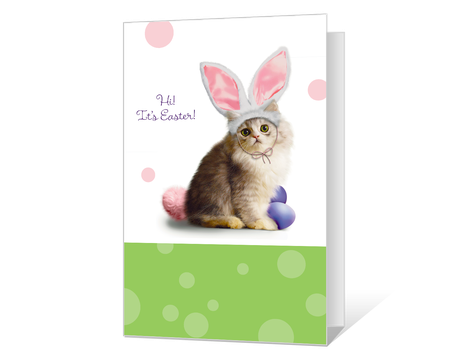 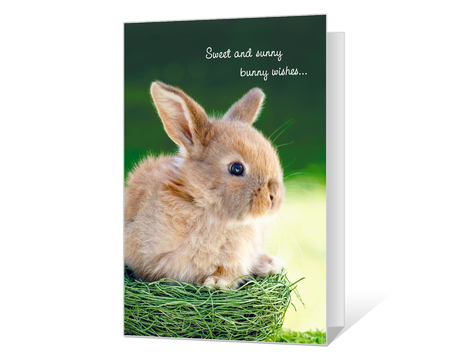 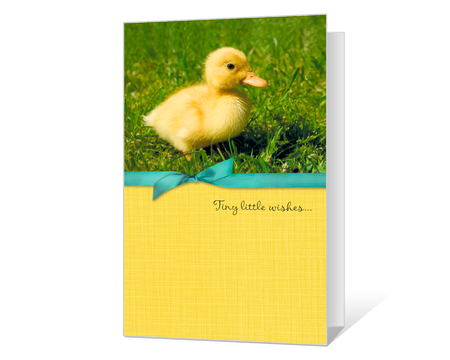 Easter cards can also be personalized with your own photos and message.